Could You Have Mold In Your Chimney? Mold growing in your home can be a huge health risk, and once identified, is a problem that must be addressed immediately. It’s not at all unusual to find mold growing in areas where water has been leaking are allowed to sit. For many homes, the bathroom is a perfect location for mold to take over, and in many of these cases, the mold can be identified quickly and removed before it gets too bad. Unfortunately, that’s not the only spot you might find mold. What many homeowners do not look for is mold growing on the inside of their chimney. If you think about it a chimney’s interior is actually the perfect spot for mold to grow and collect. If you have not already scheduled an inspection and cleaning of your chimney for the year now is the time to have that completed before the damp Fall and Winter season set in. The same factors that cause mold to grow anywhere else in your home. 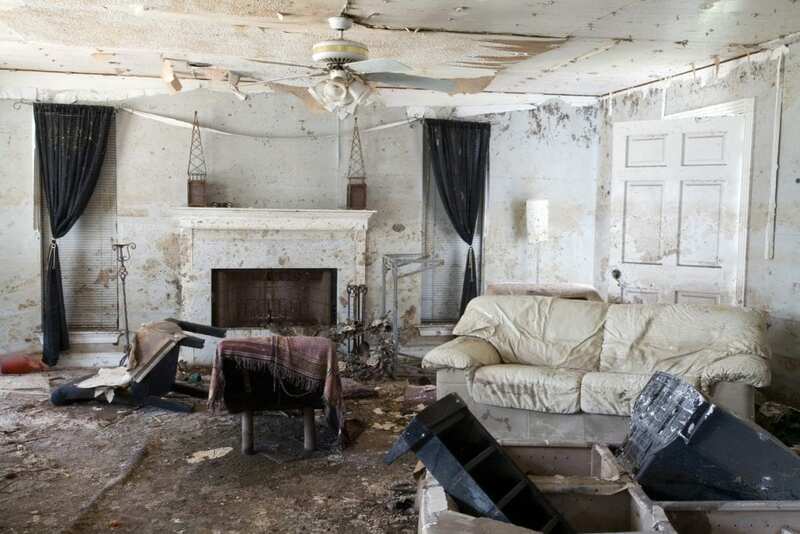 Wet and dark, tight spaces are excellent breeding grounds for a potential mold problem. If your chimney has not been checked regularly you won’t know that there are cracks in the brick work or that the chimney cap is ill fitting allowing moisture in. 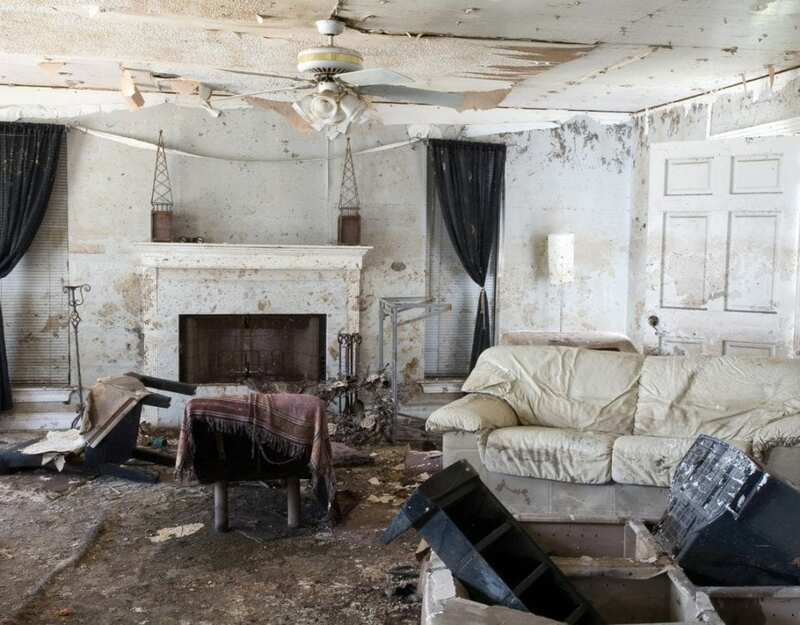 Without proper air circulation, the damp interior will never dry creating the perfect home for mold. What are the risks if there is mold? Mold can cause many respiratory symptoms such as runny nose, sore throat, coughs, and wheezing. For many individuals mold can cause severe allergic reactions. Mold must be removed carefully so as not to send spores into the air. If the spores are not contained they can actually cause even more mold growth in the near future making the problem even worse. Preventing a mold problem is easy. Have your chimney inspected at least once a year and make any necessary repairs. If you already have a mold problem turn to professionals like Chimney Master Dallas to carefully clean up the mold and repair any leaks.